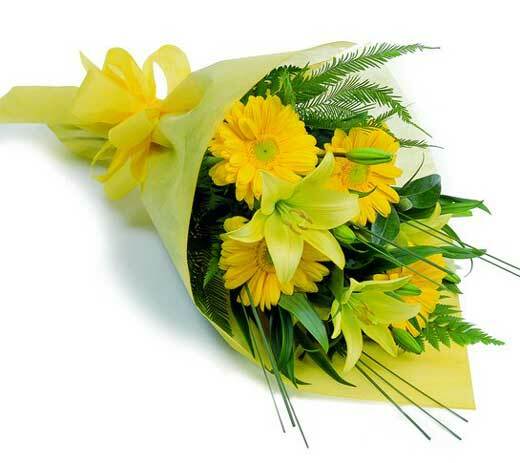 This bright and cheerful bouquet is perfect for kids to give to their mothers! 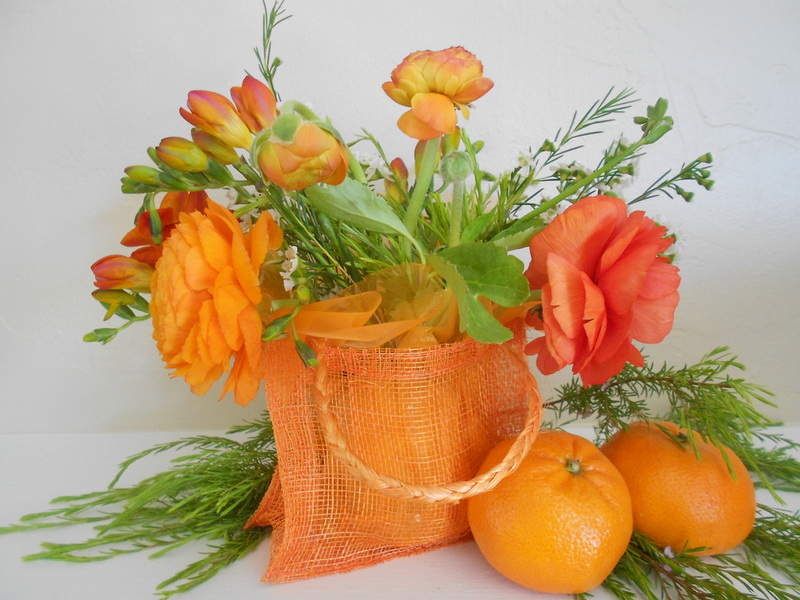 A cute mesh bag containing a brilliant splash of colored flowers is a simple and sweet way to show mothers how much you care! 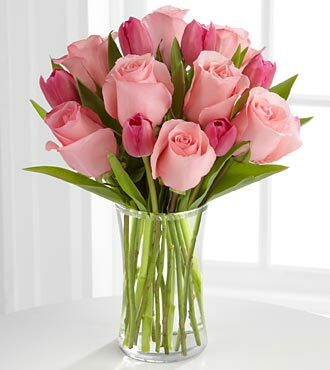 For an impressively elegant display, let us create a bouquet for your deserving mother. A variety of high end blooms, both beautiful and sweet smelling, will be wrapped in tissue and cellophane and be ready to be placed in mom’s favorite vase. We will deliver your arrangement within San Carlos or close cities for an additional fee. We will contact you for the delivery address. No, thank you. Yes, but leave it blank. Yes, write the card for me. For example: "To my adoring mother, may your days be filled with flowers and happiness." Payment upon pick up or delivery. Cash or check made out to Tableart.